Claim Your Courageous, Confident Life! Download one of my free resources to start transforming your life today. I need the cheat sheet! and create the life that you were meant to live. 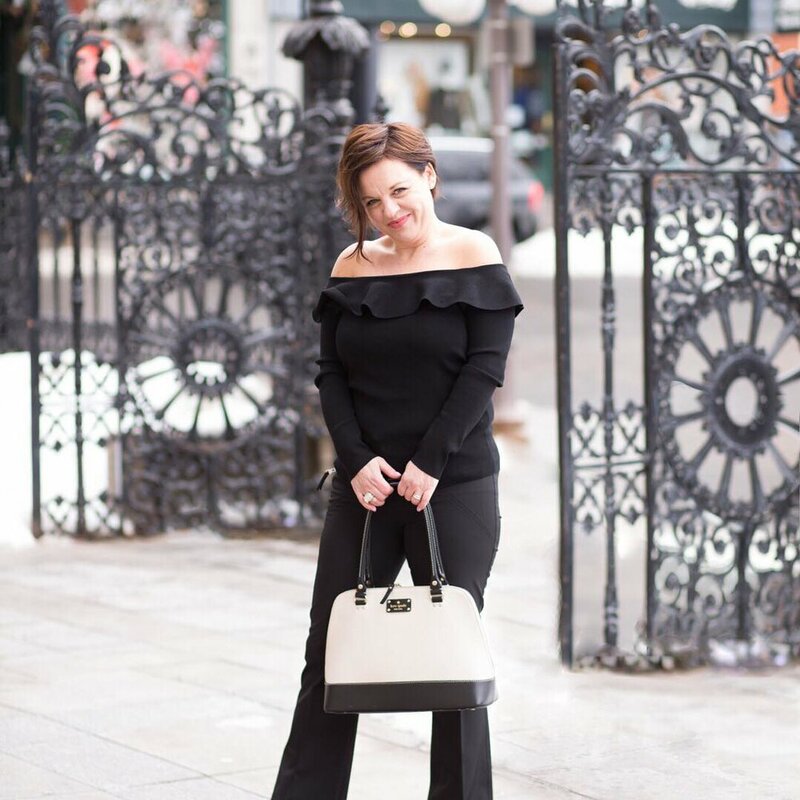 I'm Rebecca Douros, and I help dynamic women find and pursue their passion and create lasting transformation — so that they can live a life they LOVE! You've spent your life doing all the things you were SUPPOSED to do. You've achieved so-called success in both your career and home life. From the outside, everything looks pretty, glossy, and nearly perfect. But inside you're slipping away — numbing out so you don't have to deal with the real dreams and desires that are bubbling up just underneath the surface. You feel like you should be content, yet you long for more! Your soul knows there is something true within — something REAL, something pure — and everyday you feel the pull to follow that inward call. I was living the seemingly perfect life, but longing for TRUE fulfillment! And only through a series of courageous, confident choices, and by working with mentors who pushed me forward, did I start stepping into my ultimate life purpose. My passion is helping women find the FREEDOM + FULFILLMENT that's possible when they tap into their soul's true calling. Your abundance is already within. Yet, it often takes a guide — a mentor — to help you live in congruence with your true self and claim your courageous, confident life. It would be my honor to partner with you on this most important life journey!